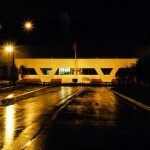 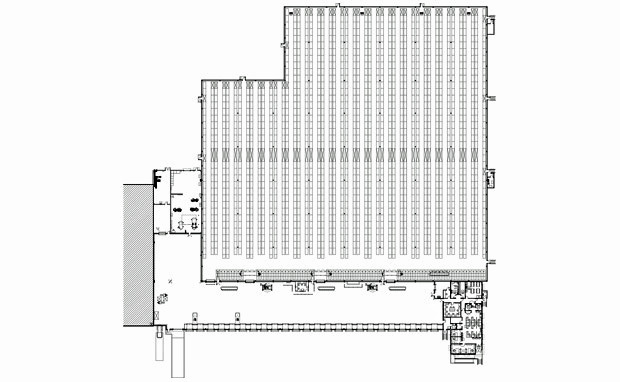 A 149,554 sq.ft. 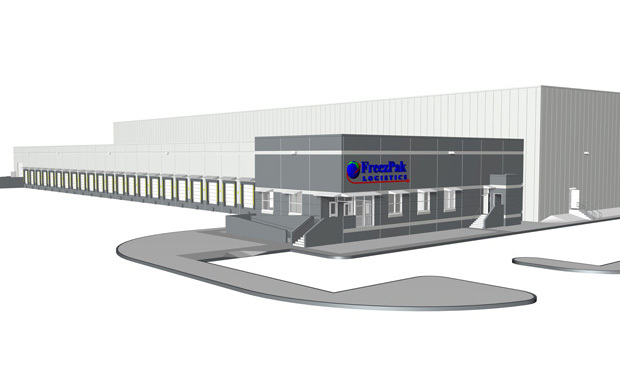 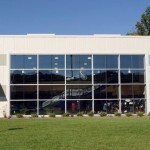 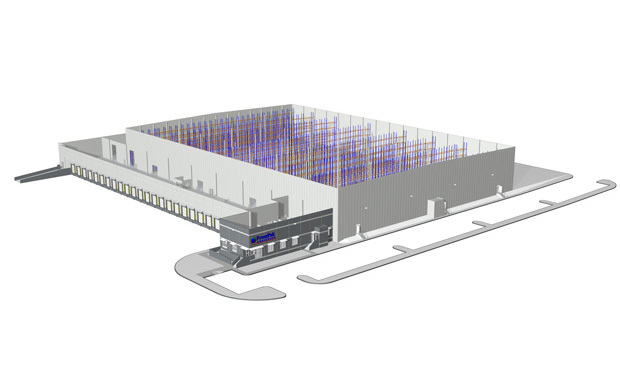 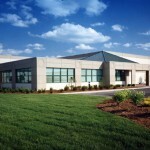 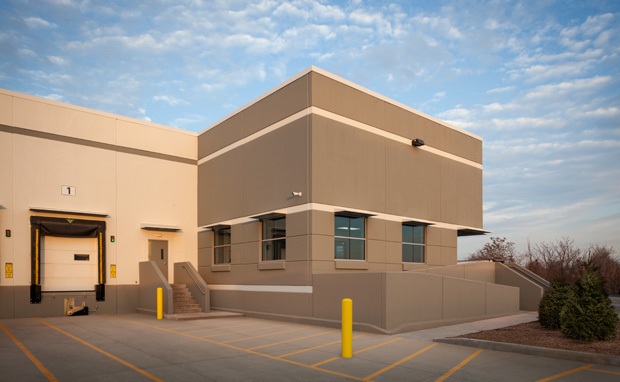 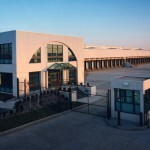 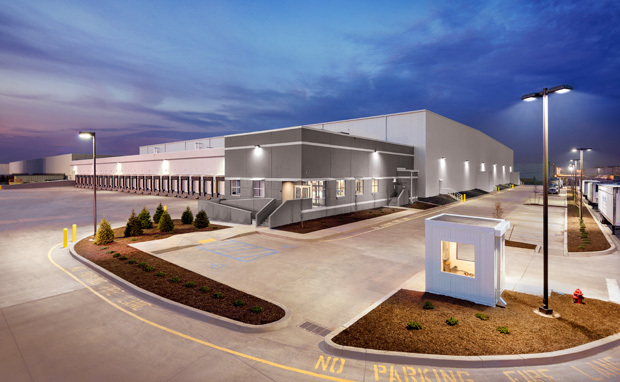 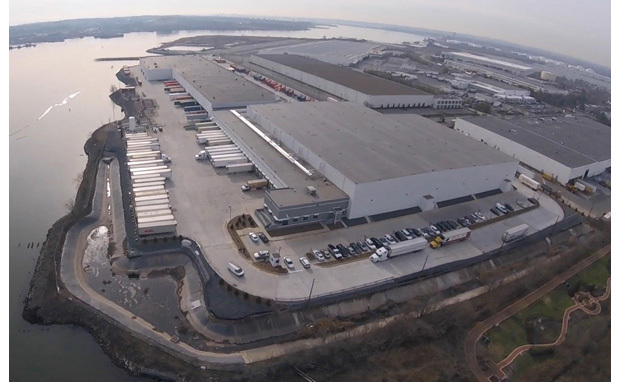 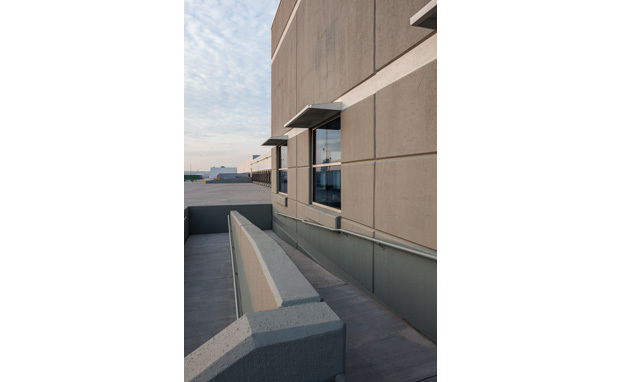 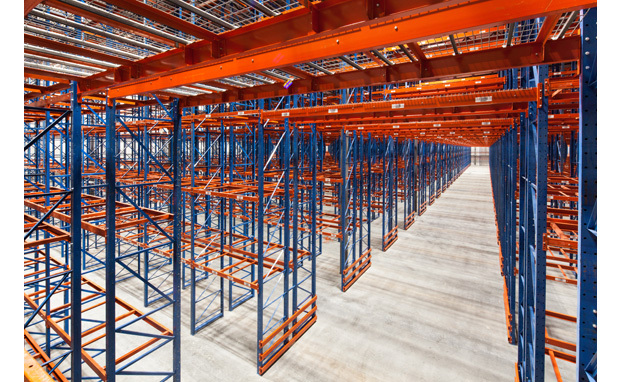 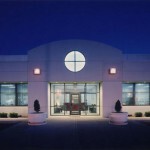 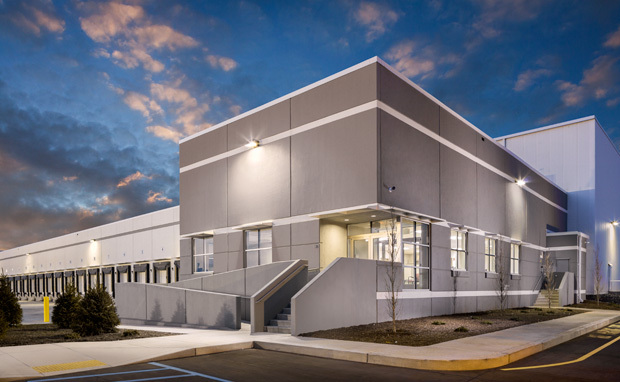 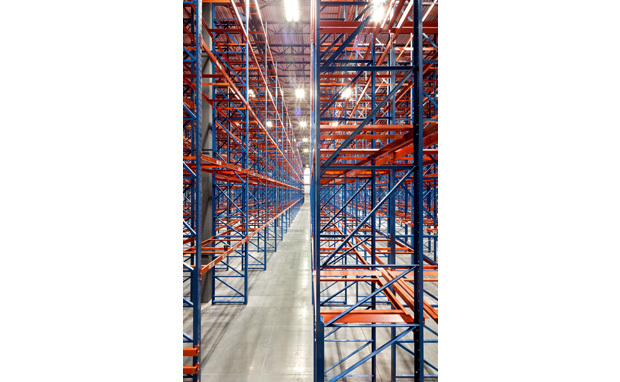 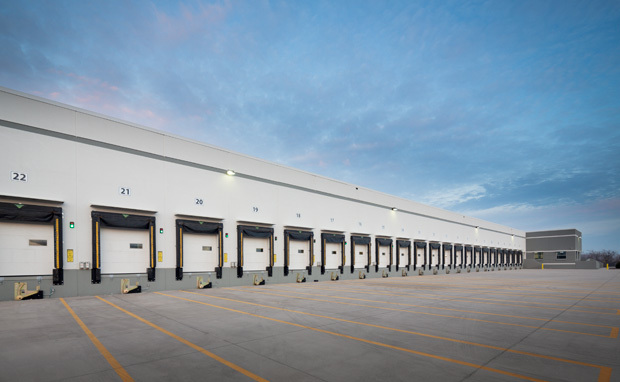 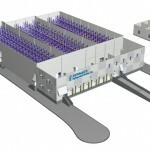 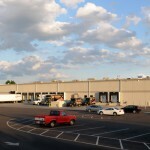 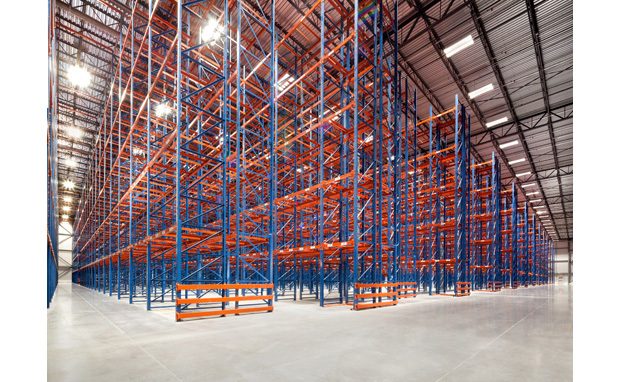 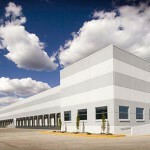 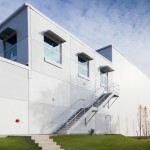 Cold Storage Distribution Center consisting of a 42 ft. clear, 113,450 sq.ft. 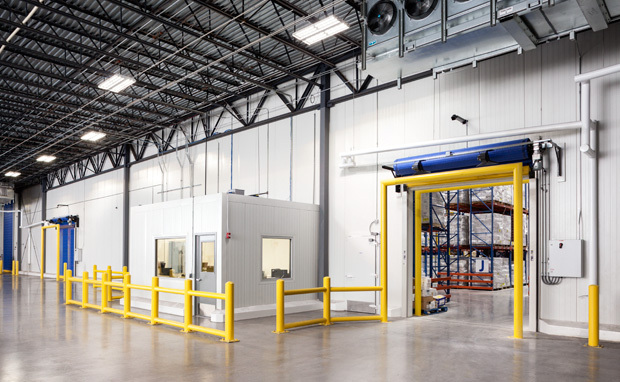 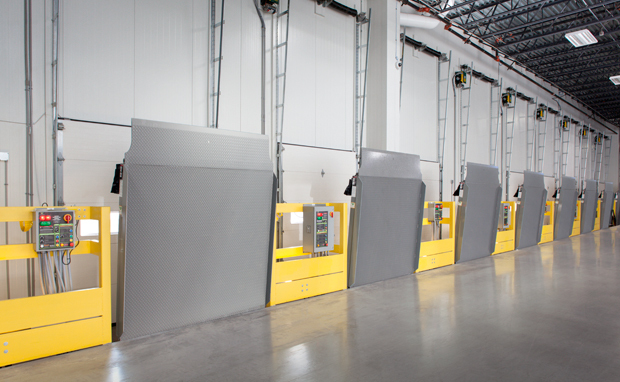 VNA (Very Narrow Aisle) -10°F Freezer Area with QUELL Fire Sprinkler System System, 26 Cool Truck Dock positions, an Industrial Centralized (Freon) Refrigeration System and 4,527 sq.ft. 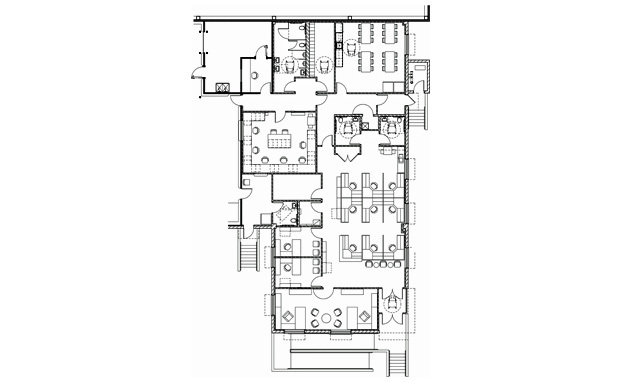 of Office Area with support facilities.